Zach Muscat (left) will play for Pistoiese in next season's Serie C.
Zach Muscat will be facing the newly-formed Juventus U-23 after the Serie C federation released the list fixtures of the 2018/2019 campaign, on Wednesday afternoon. 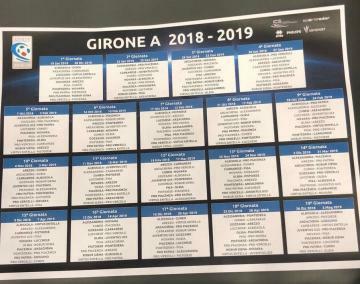 Pistoiese will be playing in Girone A of the regionalised third-tier of Italian football where among their opponents there will be Siena, Alessandria and last year's Serie B relegated teams Pro Vercelli, Novara and Virtus Entella. The Arancioni will start their championship commitments next week, when they travel to Lombardy to face Pro Patria. They host the younger side of the Old Lady on December 2 at the Stadio Marcello Melani while the corresponding second round fixture will be on March 31, at the Stadio Giuseppe Moccagatta of Alessandria. Here are the full teams drawn in Group A: Albissola, Alessandria, Arezzo, Arzachena, Carrarese, Cuneo, Gozzano, Juventus U-23, Lucchese, Novara, Olbia, Piacenza, Pisa, Pistoiese, Pontedera, Pro Patria, Pro Piacenza, Pro Vercelli, Robur Siena, Virtus Entella. The Malta defender, whose contract with Arezzo expired at the end of last season, has agreed personal terms with Pistoiese and put pen to paper on a two-year contract in June. 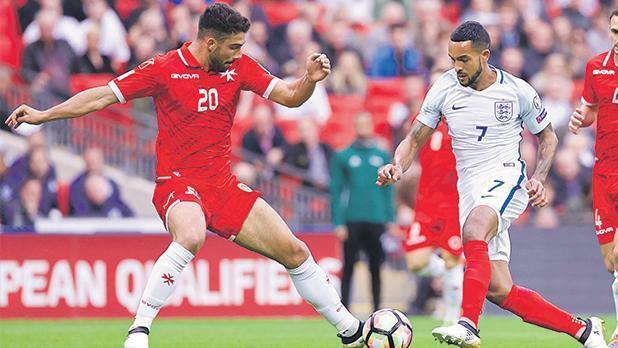 Muscat, who was included in Malta's starting formation for the UEFA Nations League opener against Faroe Islands in Torshavn last Friday, was a key member of the Arezzo side who managed to stave off relegation last season despite the clubs being engulfed with financial problems.